Are you ready for a cup of tea, your best hat, and some yummy little sandwiches to eat? 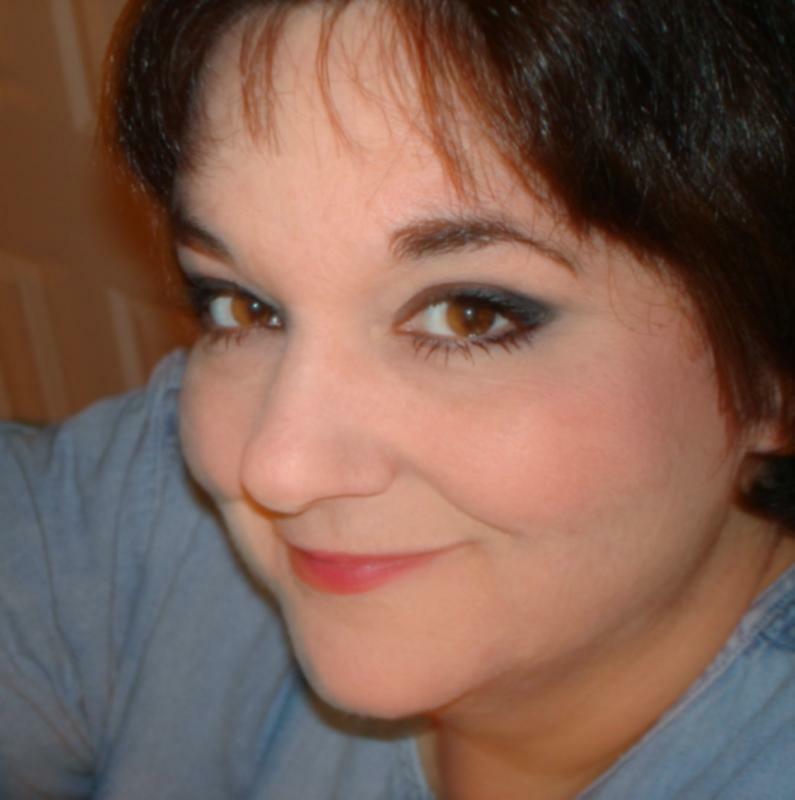 This is how I feel when I visit Dawn Edmonson’s Blog. 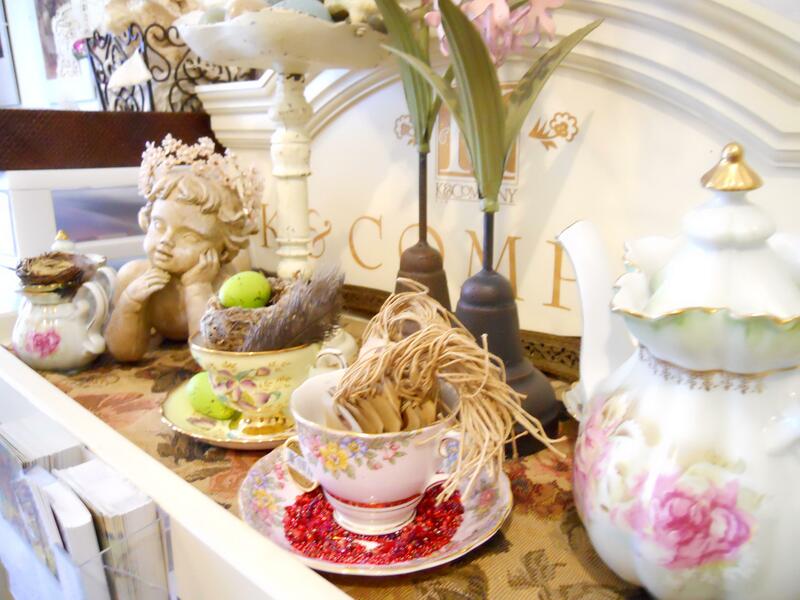 She invites you in to a lovely place, where things are just the right amount of Shabby Chic and you feel like you want to linger over your tea while Dawn shows you her amazing vintage finds and the artwork she creates with them. I was so thrilled when she agreed to share some of her lovely work in my book. Dawn’s knack for gathering together beautiful things and surrounding yourself with them in your studio was part of my motivation to redo my own workspace awhile back. 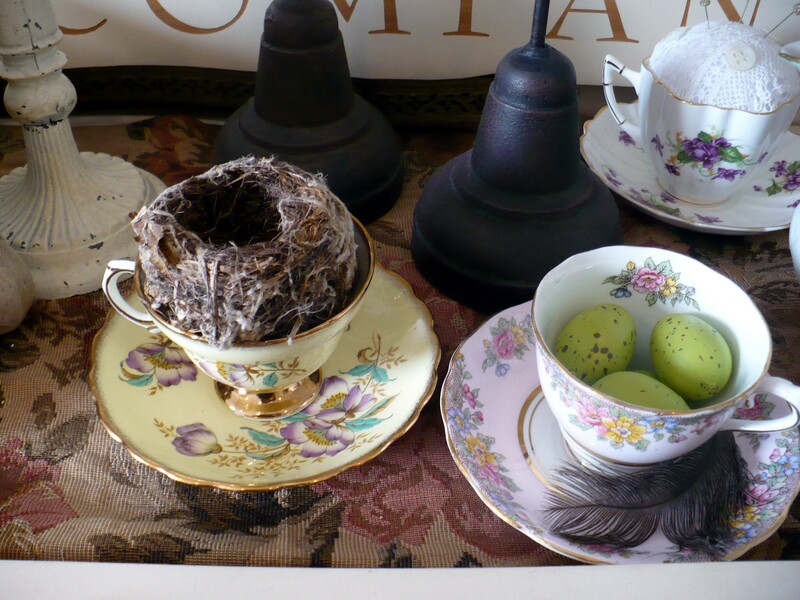 I brought out things like my grandmother’s tea cups to hold little treasures and things in. 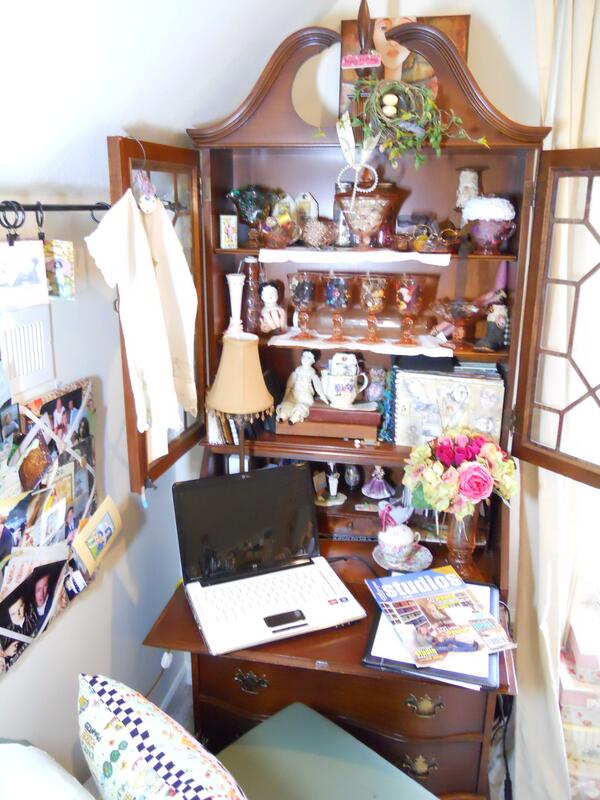 I also brought my grandma’s secretary desk from the dining room and now use it to write at and to hold still more collections of buttons, lace, keys and other small treasures. I even hung my grandfather’s baby dress up instead of leaving it in my cedar chest. Enjoy your stop at Dawn’s and be sure to have a cup of tea while you’re there! What I find so itnetresing is you could never find this anywhere else.